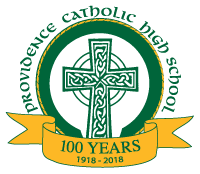 NEW LENOX (January 2019) – Dr. John Harper, Principal of Providence Catholic High School, is pleased to announce the school’s First Semester Honor Roll. The honor roll includes two categories; first honors recipients must obtain a 3.51 – 4.00 G.P.A., whereas second honors students receive a 3.00 – 3.50 G.P.A. 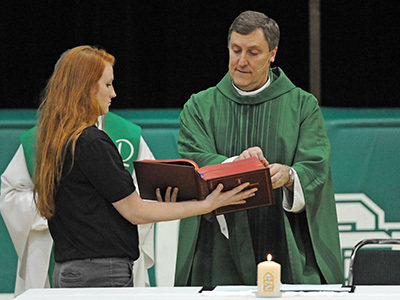 “Nearly seventy-five percent of our students made the First Semester Honor Roll. We are very proud of our students who work hard in the classroom and strive for academic excellence,” said Harper. 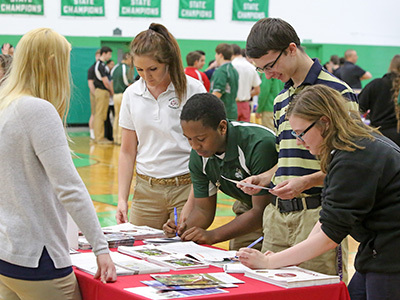 Providence Catholic is a co-educational, college preparatory Augustinian high school located on 75 acres in New Lenox. A dedicated and caring faculty and staff integrate the core Augustinian values of truth, unity, and love into all dimensions of student life. 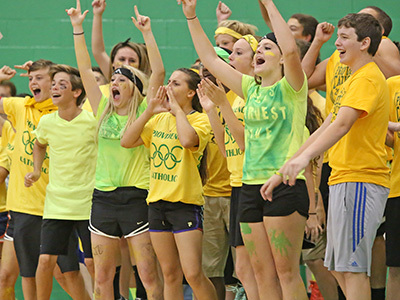 A demanding curriculum, inclusive service programs, competitive athletics, and comprehensive extracurricular offerings challenge students in a safe and nurturing environment. Our most recent graduates earned scholarships valued at nearly $40 million dollars. These seniors performed in excess of 100,000 hours of community service during their high school careers. In addition, Providence Catholic has 30 state championship titles; the most among private high schools in the state of Illinois.